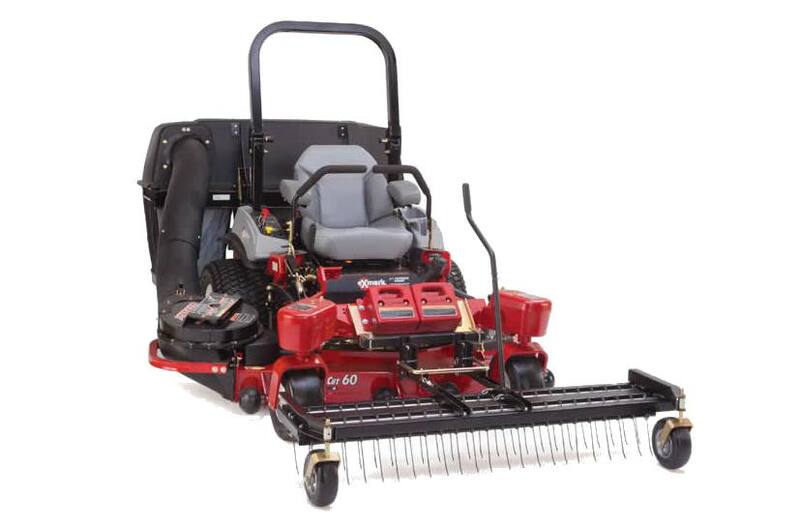 2018 Model 470 Series Tine Rake™ Dethatcher 60"
2018 Jrco Model 470 Series Tine Rake™ Dethatcher 60"
Model 470 Series Tine Rake™ Dethatcher 60"
JRCO front-mount dethatchers are available in 36, 46 or 60-inch widths for commercial walk-behind or riding mowers. The Tine Rake Dethatcher is the ultimate spring clean-up tool. 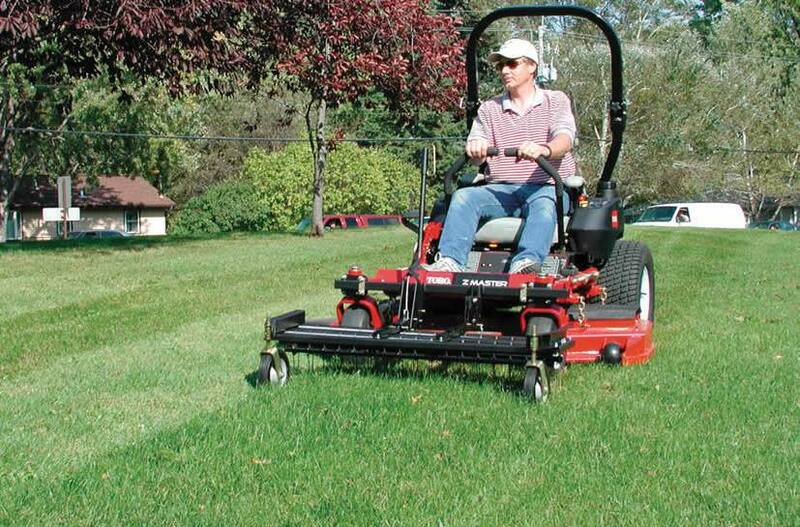 Use the rake for the first mowing of the spring to remove thatch, embedded leaves and debris. The patented tines lift thatch without damaging healthy turfgrass and at the same time comb matted grass giving the lawn a clean, hand-raked appearance. The Tine Rake Dethatcher quickly attaches to the JRCO mount bar with clevis pins. 2018 Jrco Model 470 Series Tine Rake™ Dethatcher 36"
2018 Jrco Model 470 Series Tine Rake™ Dethatcher 46"